We have spent quite a lot of time recognizing the top individuals in the state, and deservedly so. But now it's time for us to honor those teams that had truly exceptional seasons as units. We started with all state champions and the NXN qualifiers, which were easy to identify but difficult to rank. 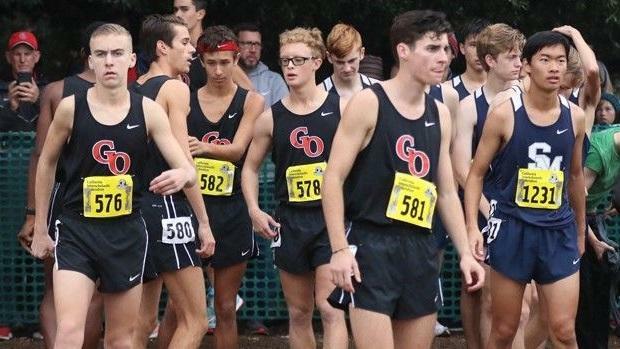 Then we looked at state meet results as well as the regular season (rankings and results) to identify the remaining teams, who were exceptional in comparison to the rest of California's loaded field. Choosing a top 10 from a state as big and as talented as California is very hard, so let's start with five teams that just barely missed the cut but still deserve recognition for their strong fall seasons.